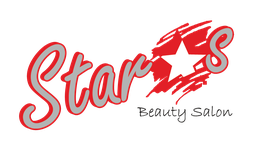 Besuchen Sie uns - stars beauty salon. 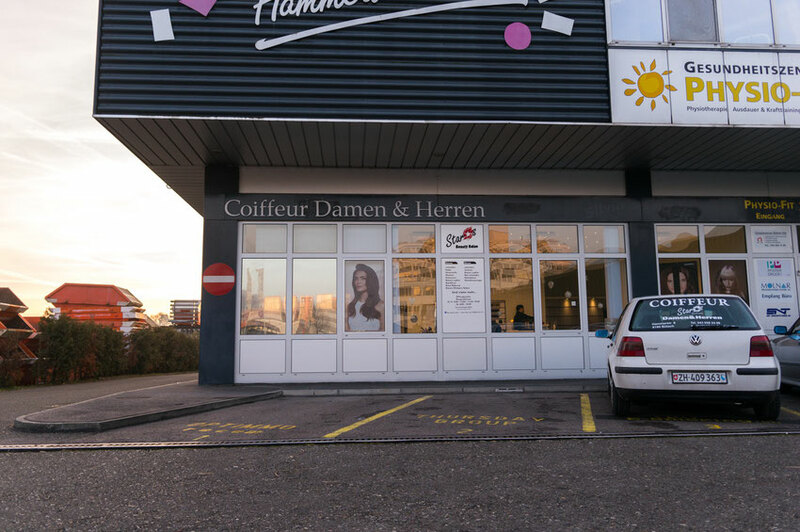 A Barber shop, hairstyle shop, beauty shop and makeup shop for men and women. Stylish and trendy haircuts for best prices.